We Love Sonam’s Snappy Comeback To Her Engagement Rumours! 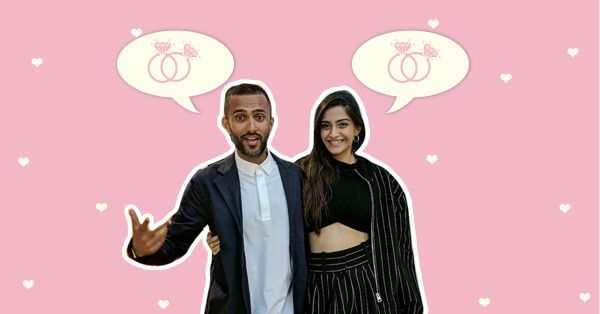 Bollywood’s fashion queen Sonam Kapoor is known to keep her life under wraps but after her recent vacation in London with rumoured boyfriend Anand Ahuja, we could not ignore their super cute instagram PDA! 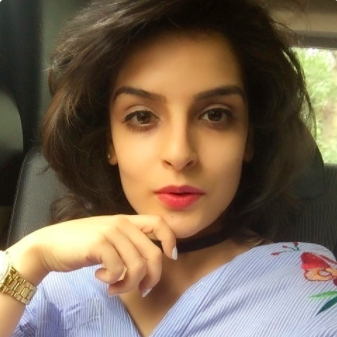 Post the vacation, rumour has it that Sonam Kapoor is planning to get married and father Anil Kapoor is very keen to make this happen at the earliest! Although Sonam Kapoor has kept quiet about this for quite a while, here’s what she tweeted about these rumours! Well, it seems evident that she still likes to keep her life under wraps and this the best way she could respond!